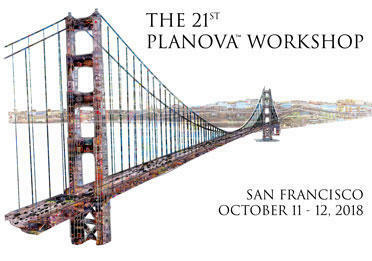 See the list of speakers and program of the 21st Planova Workshop in the following PDF document. In this 21st Planova Workshop, we were honored to have many insightful and interesting presentations followed by great discussions. The biographies and abstracts of the speakers, as well as presentation slides made available by speakers can be downloaded at the end of this page (you will need to log in or register to view this content).